When it's easy to see, it's easier to sell. We are a Center of Yachting. A part of people’s lives at its best moments. And at its heart, it is about people and community. 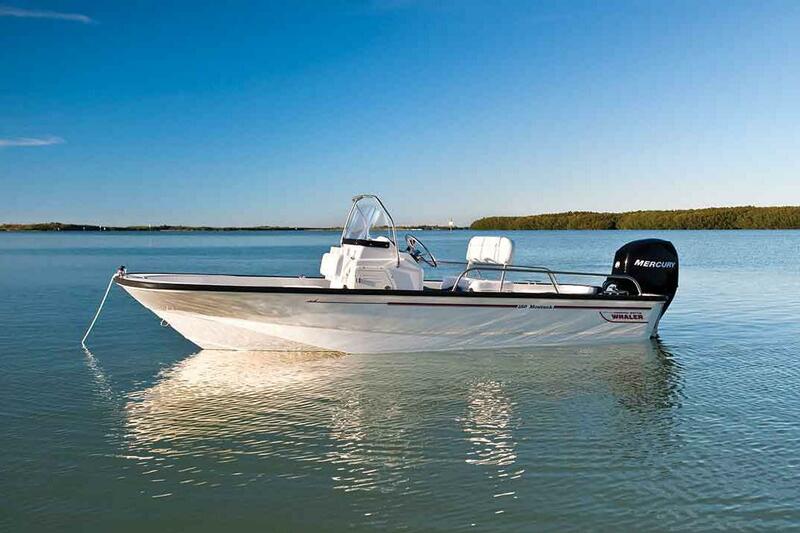 See our current inventory of new boats. Having decided after 30 years of sailing to change to power, the wide choice of brands made the selection task a daunting one. 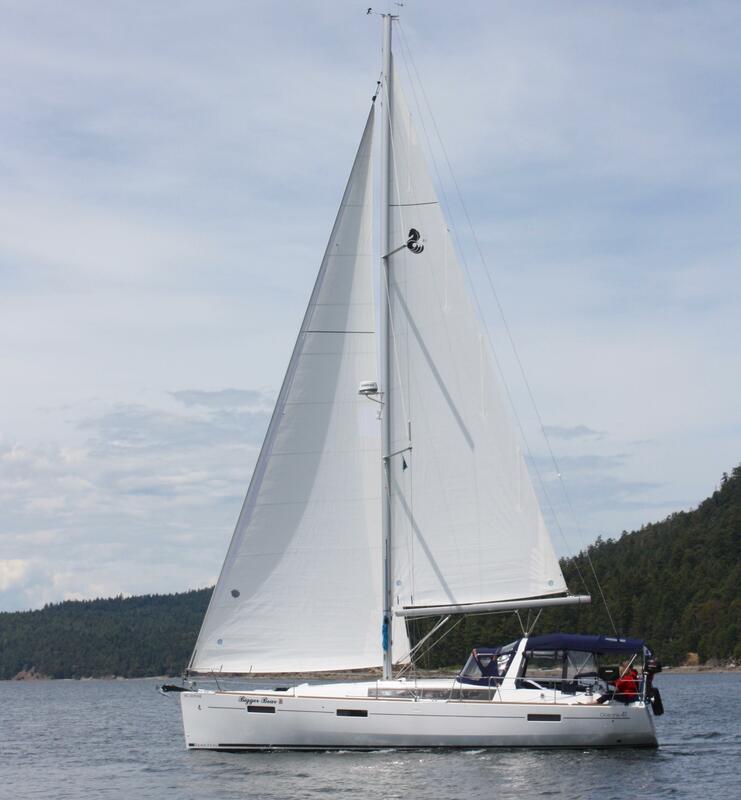 We wanted the most reliable, comfortable, safest, practical and best thought out boat that we could find. Attention to detail and quality was paramount, as was after purchase servicing. She also had to be an attractive boat that we could be proud of. After several months of extensive research, one name easily made it to the top. Only one builder could speak of its founder doing 55,000 sea miles in the same model that we were interested in, much of that in blue water, including the north Atlantic in the sub-polar regions! 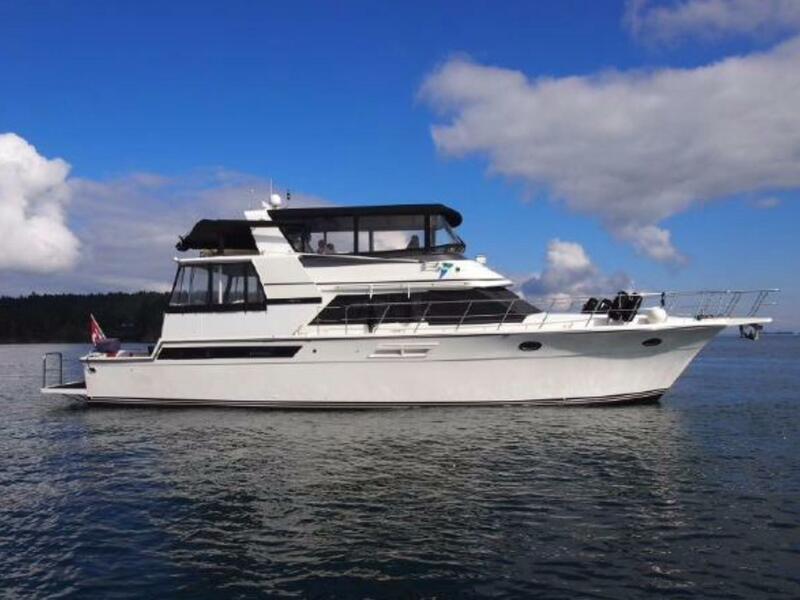 Other builders did not bother, or dare, to publish their fuel consumption graphs or have as extensive a list of standard equipment, or sea trial the boat before they shipped it. Their boats were attractive, but interior layouts often made no sense. For example, they boasted cabins for six people, and provided a dining table usable by three. Fleming gave us the opportunity to customize as much as we wanted to, but only if it made sense. Their excellent dealer provided invaluable guidance to us as new powerboaters in planning the boat. The purchase and planning experience was most enjoyable, and after our first season, we can only say that the boat exceeded our expectations. 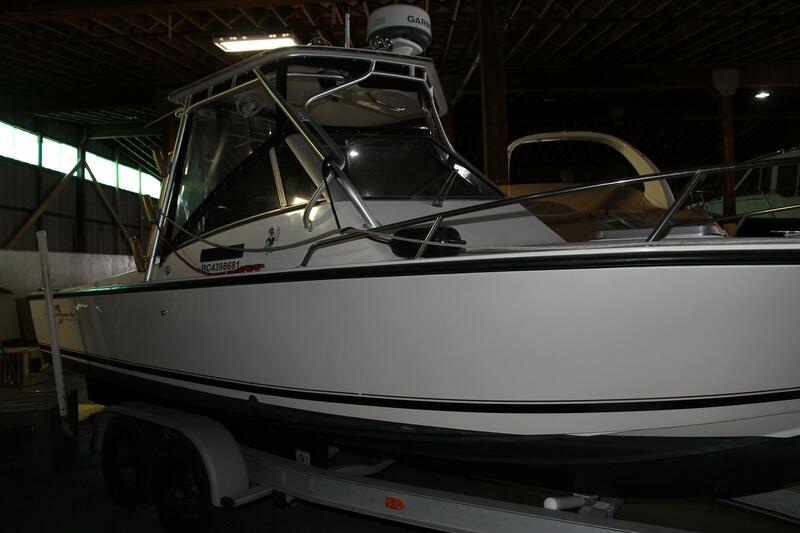 Everyone on the dock wants to tour the boat, and they are amazed with the quality, design and workmanship. She has been described as a work of art. We could not be more delighted with our new Fleming. 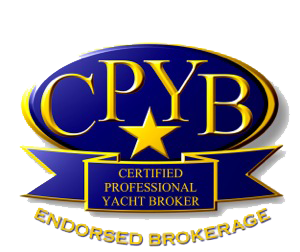 Grand Yachts Inc has represented my best interests, as the boat broker of my choice, over the past ten years. They have concluded three transactions in that time, two of which were significant deals on large motoryachts, both of which were international in nature. Throughout these complex dealings they have conducted themselves with honest integrity, transparency and diligence. They are knowledgeable in processing the documentation and the execution of tax, import duties, yacht registration and other similar administrative requirements necessary for the successful completion of a sale or purchase. 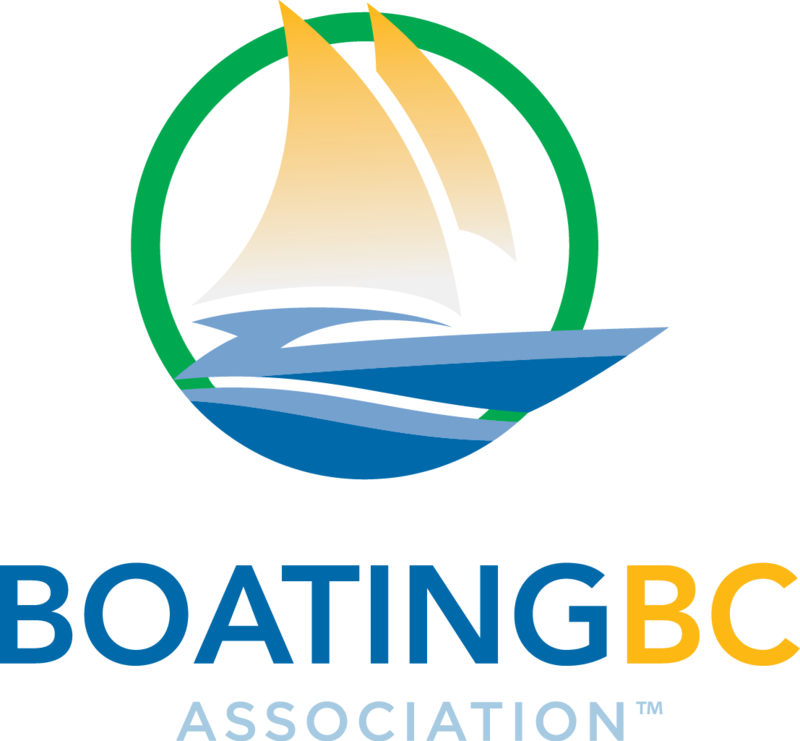 They take the initiative in assisting with securing moorage and transport ships for a seamless completion on the transactions - from dock to dock. They do so with a friendly but professional approach and make themselves available on demand. 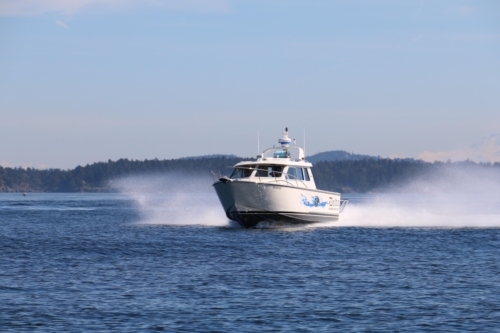 These beautiful Pacific Northwest waters must be experienced and enjoyed from the water to truly appreciate the splendour. 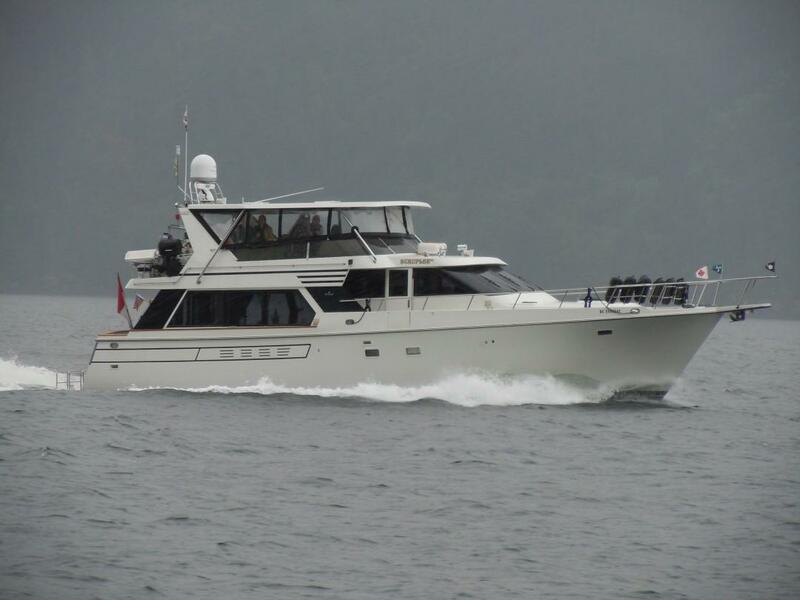 I recommend, to anyone so inclined, to use Grand Yachts to represent their interest in securing the boat of their dreams that can make this happen. Stacey and I both want to extend our gratitude for your help in acquiring "Margie." She is exactly what we were looking for, and the entire process was as seamless as you had described it would be. She did well on our trip from Anacortes to Kirkland. I especially want to thank you also for connecting me with Jeff Booth--what an amazing experience. He served as so much more than a Yacht deliverer. His love for the vessel and the sea is apparent in everything he says and does, and his zeal for teaching created a most memorable weekend for me. His focus on safety and "owning the knowledge" will stick with me every time I board a vessel.